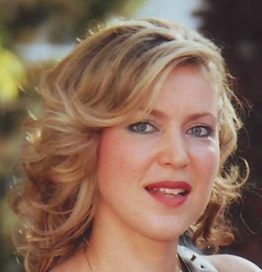 Vicky Bardakou is Marketing Manager Southern Europe and has been working for Amadeus Hellas for 19 years. Overall, she has a career of 24 years in the Greek travel industry starting from Singapore Airlines, where she was responsible for Sales for 5 years. In Amadeus, she started her career path in Sales for 10 years and then moved to Marketing initially for Greece & Cyprus and then as Marketing Manager Southern Europe. She has a Diploma in Marketing and a Master in Business Administration from Nottingham Trent University. She speaks 3 languages, English, French & Spanish.